The American Mike Martin is the newest addition to KB Bashkimi roster. The Kosovo champions are continuing to build their roster for the upcoming season and signed its fifth player so far. Martin played his only two professional seasons so far in Denmark. 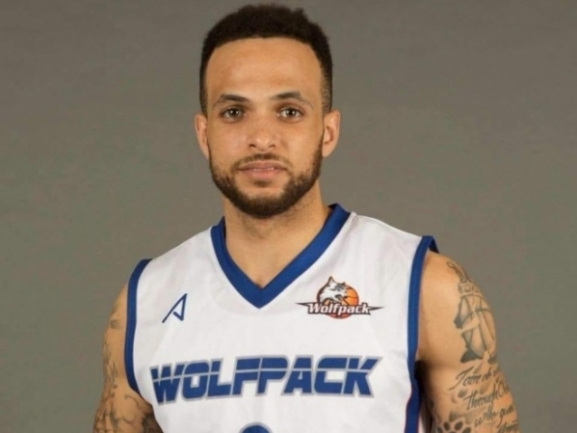 Last one he was a part of Wolfpack/BMS and averaged 9.1 points, 3.3 rebounds and 2.8 assists per 24 games. In 2016 the point guard graduated from Central Arkansas university.